Hi! Just stopping in for a quick post today! My Dad ordered a couple of graduation and birthday cards this week. I wanted to show you the first of four cards. 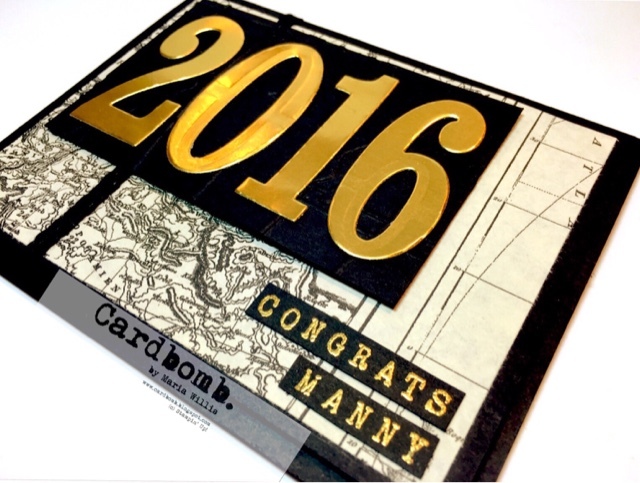 It's a graduation card for a young man who will be the first in his family to earn a high school diploma! That is a really big deal! I used the the Large Number Framelits to cut out the Graduation year. 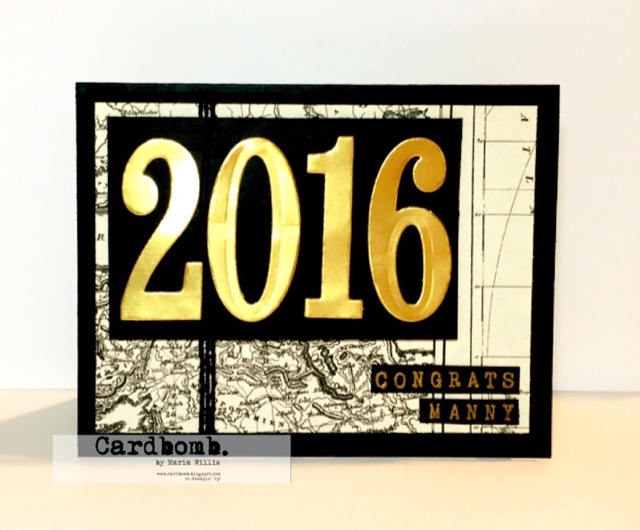 The Alphabet Rotary Stamp is my go-to tool for custom sentiments and that's how I added the young man's name. I will admit that I am sad it is retiring because I use it very frequently. Thanks for checking out my card today and I'll see you all soon!